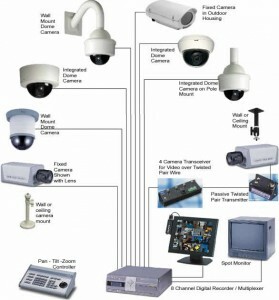 CCTV systems work as a crime prevention system, as well as serving the obvious purpose of capturing footage. 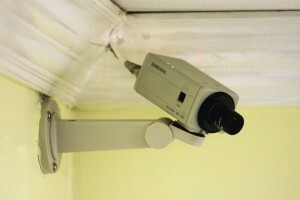 which can be used to catch a criminal or to monitor your customers and staff. They’re are also great for market research as well, checking out the most popular and least popular aisles, checking what promotional signs customers are looking at, ect. 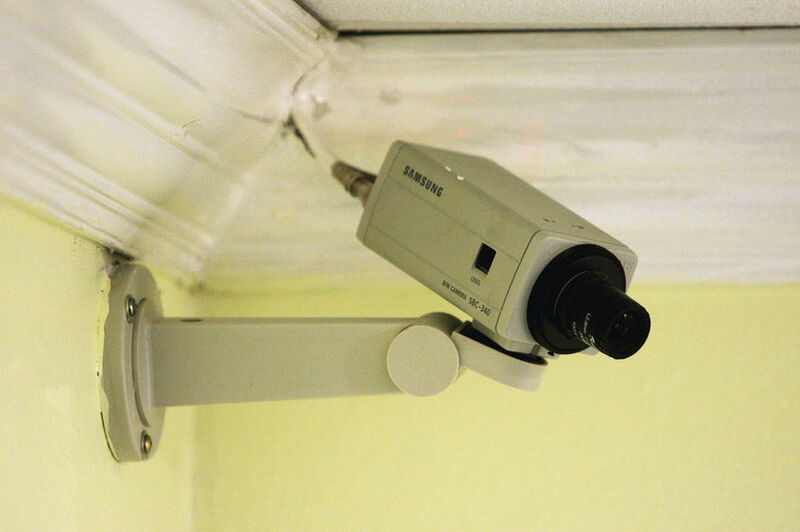 CCTV systems are the biggest investment in any company in our opinion, it says that you care about the business, you aren’t messing around at all and that people are being watched. It’s the easiest way to get respect from who ever is under the camera whether that’s your customers or staff. CCTV system packages come in all shapes and sizes to accommodate anyone’s needs, either domestically or commercially. KeyWise security has trade accounts, with multiple companies that lead the CCTV industry. With only a labor charge added to the price, KeyWise guarantees to beat any high street company on price and keeping the high standard of service it prides itself with. For CCTV inquiries please Contact Us and we will be more than happy to talk over the phone, or come to you and give you free personalised advice.